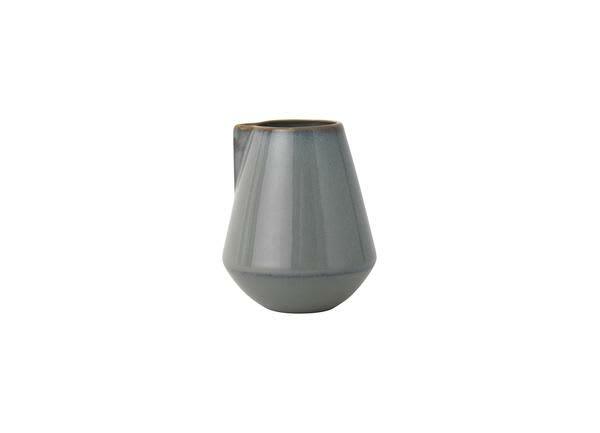 The Ferm Living neu small pitcher is inspired by Bauhaus classics with geometric shapes. It is made in stoneware and is dishwasher safe. Use it together with the other fine stoneware products in the Neu collection for at complete table setting.